Donors.com is a global crowdfunding platform that encourages creative ideas around the world by building a better community. Through connecting to people globally, you maximize your contributions to fund your dreams and make ideas happen. We believe in the policy of togetherness i.e. uniting together to support ideas and needs of others to bring up global sustainability. It’s easy to get started. We are here to make your journey a joyful and memorable one. Simply register your account and create a campaign, project or a cause in just a few minutes. Make sure you have a valid WePay account to receive or make donations. Write a compelling story with a suitable title and attach a picture that will surely attract supporters. Your project description should tell supporters how their money would make an impact on the cause. Share your story with your loved ones who can make a big impact on the project success. 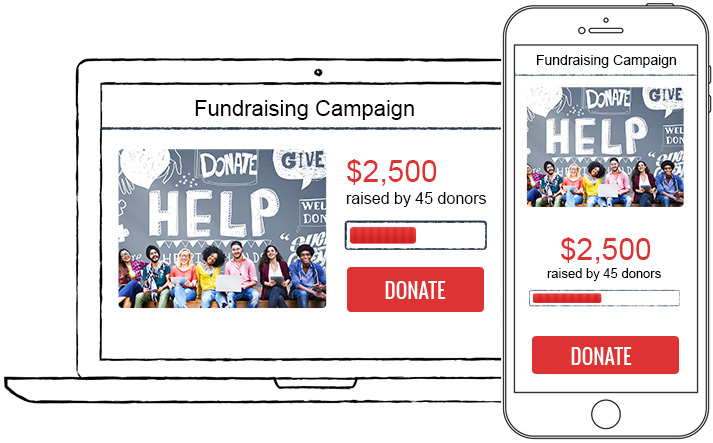 Your friends, family, and relatives can raise funds or share your campaign to community they know that will open thousands of opportunities to help you accomplish your target goal. 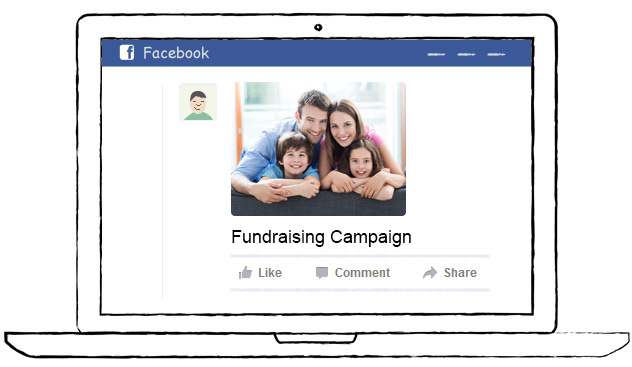 You can use social media platforms such as Facebook, Twitter, and Google+ to spread the word about your fund raising campaign. Some supporters might lack funds to donate, but however may help in spreading the word to their known people and community through social networks like Facebook, Twitter, and Google+. Spreading word about the project on different platforms is a great help a supporter can provide. Our payment option is easy and quick. Donations are easily transferred to your WePay account when someone contributes towards your campaign. A 3.5% fee is charged by Donors.com over the donated amount, this nominal fee collected by donors.com is used for paying off the maintenance and operating cost of donors.com. Note: Applicable transaction fee would be charged by WePay. Click here to Know more about Fees.